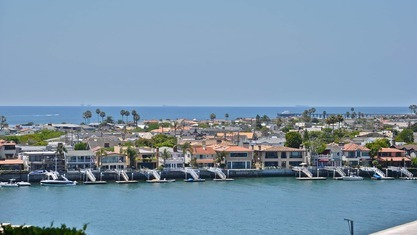 One of Orange County’s most affluent locales, Newport Beach sits on the ocean just 10 miles south of Downtown Santa Ana. 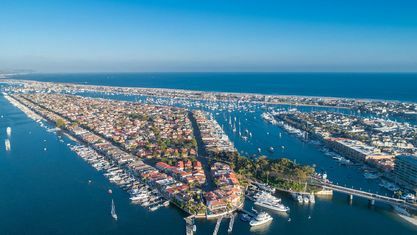 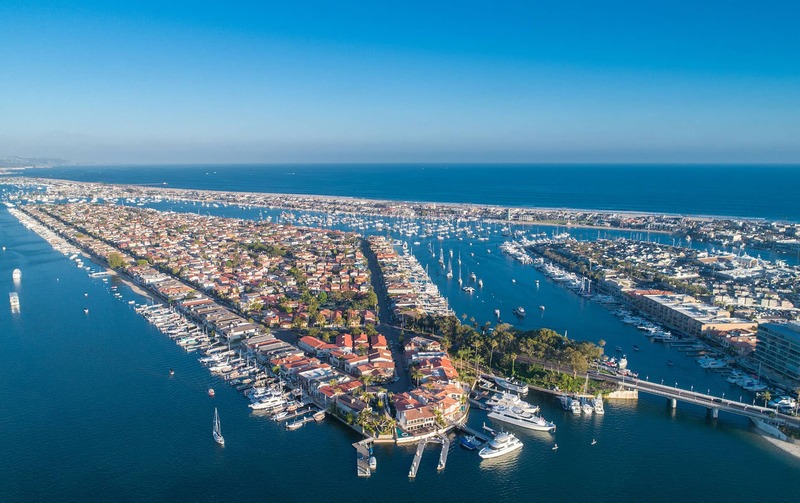 More than just a vacation destination, Newport Beach residents enjoy award-winning schools, magnificent homes, world-class shopping and culturally-diverse dining, both in town and on the peninsula. 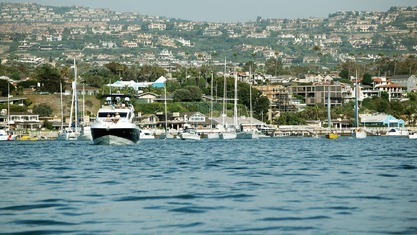 Newport Beach Real Estate. 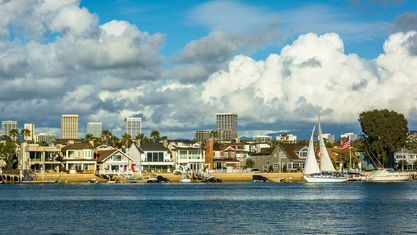 Surfers and sunbathers flock to the city's expansive, soft-sand beaches in Corona del Mar and on the Balboa Peninsula, as well as the body-surfing hot-spot known as The Wedge, and Crystal Cove State Park located at the southern end of the coast. 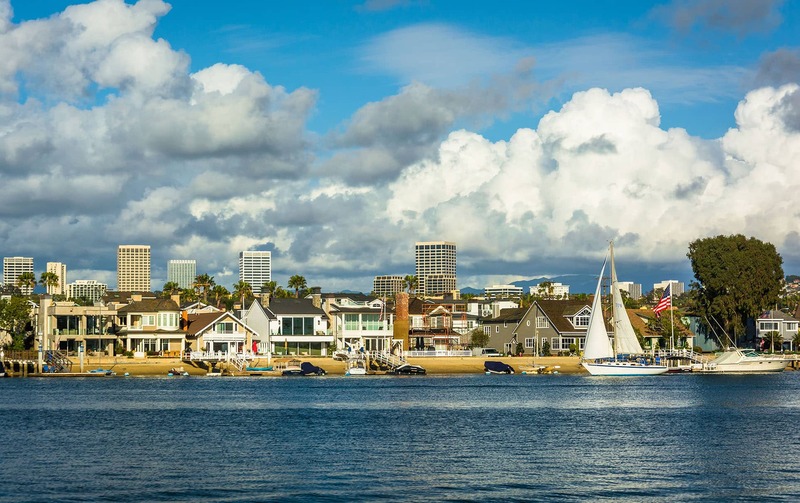 The Balboa Peninsula features the city's most popular attractions, including the Catalina Flyer providing daily transportation to Santa Catalina Island, and The Balboa Fun Zone boasting a Ferris wheel, an old-time Merry-Go-Round, and bumper cars, as well as quaint shops and restaurant. 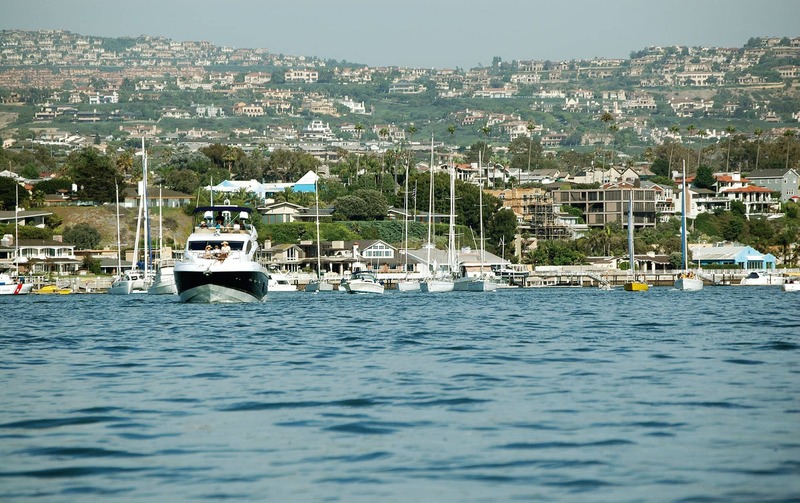 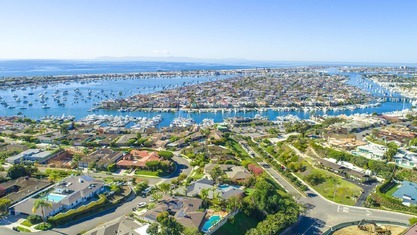 Other special features that make Newport Beach real estate stand out include Balboa Island, famous for its quintessential beach cottages and shopping on Marine Avenue, the Orange County Museum of Art, the Newport Aquatic Center, offering kayaking, rowing and canoeing, and the Back Bay wildlife sanctuary. 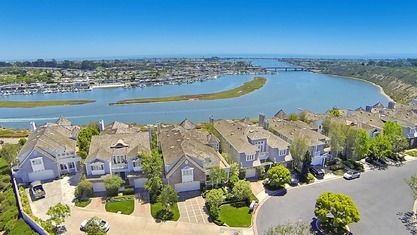 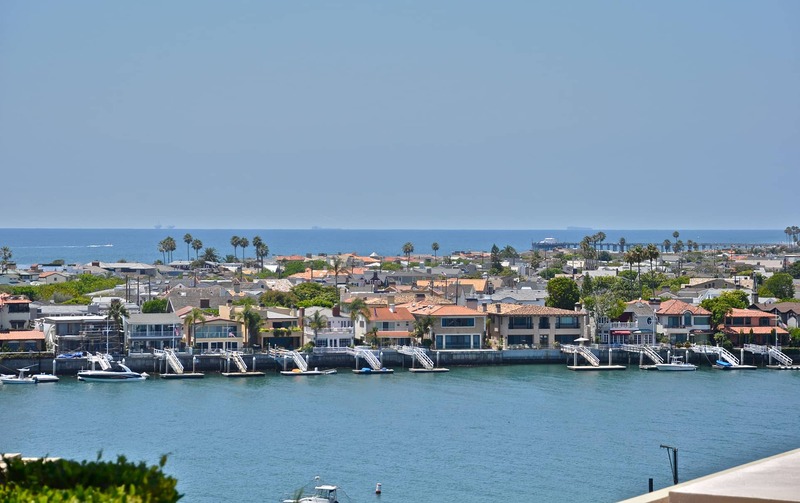 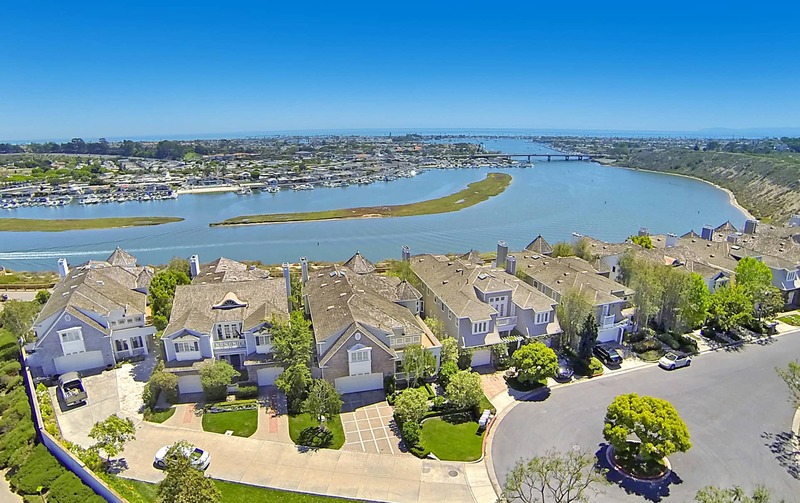 View our selection of available properties in the Newport Beach area. 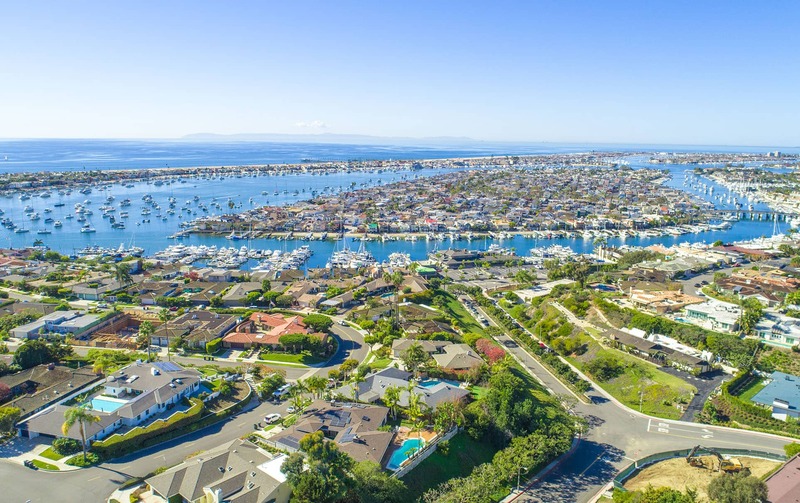 Learn more about schools near Newport Beach complete with ratings and contact information.